Not clear what things to do and ways to Myeongdong Shopping Streets in Seoul ? Here’s the detailed guide to bring you there and become knowledgeable about these shopping streets with photos. 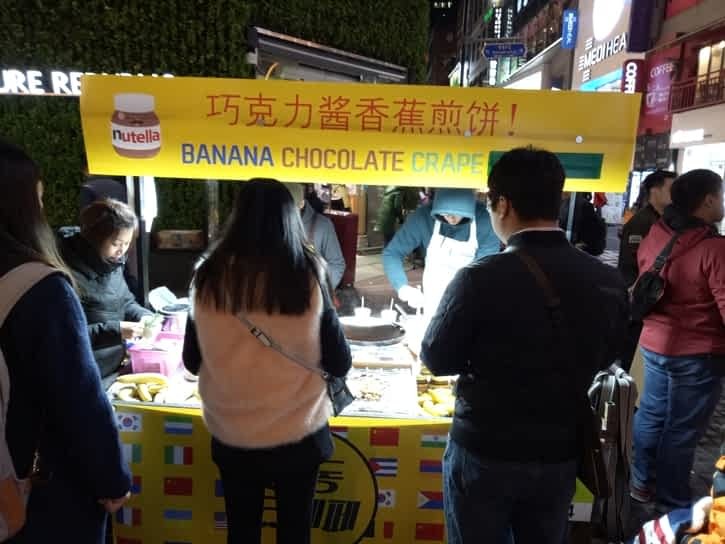 What Things I Can Find in Myeongdong Shopping District ? 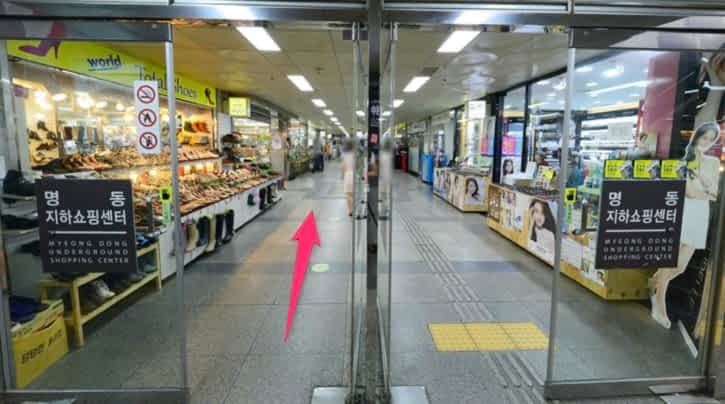 How To Find Myeongdong Shopping Streets From Subway Station ? How To Tell The Seoul Taxi Driver That Want To Go To Myeongdong Shopping Streets Without Knowing Korean Language ? 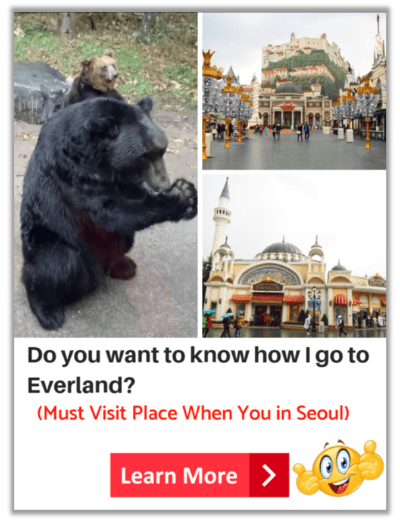 Is There Other Easy Way To Reach Myeongdong Shopping Market With Cheap Price ? 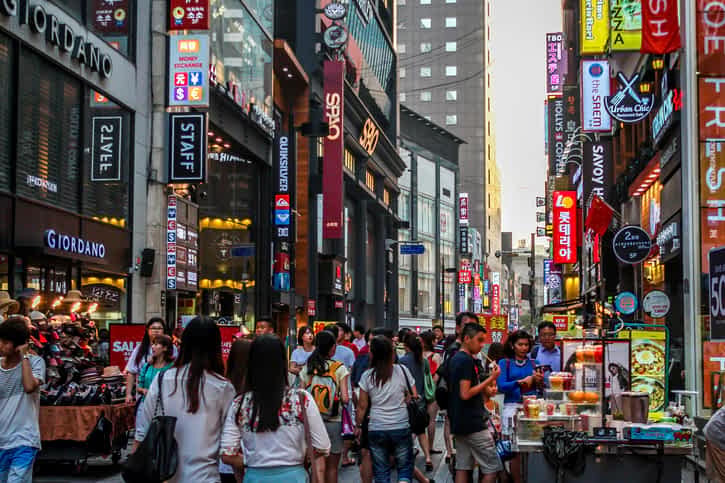 What Is The Fastest Way To Get To Myeongdong Shopping District Without Hassle and Save Time ? 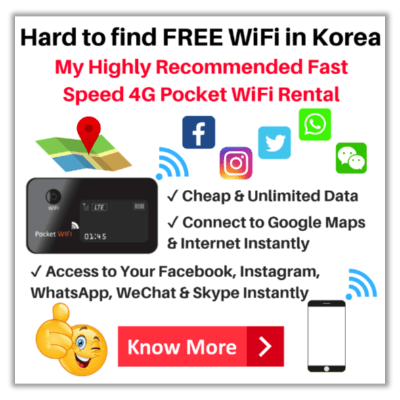 This post will share multiple solutions to reach the Myeongdong Shopping Streets so that you can pick one of the methods here to get there. 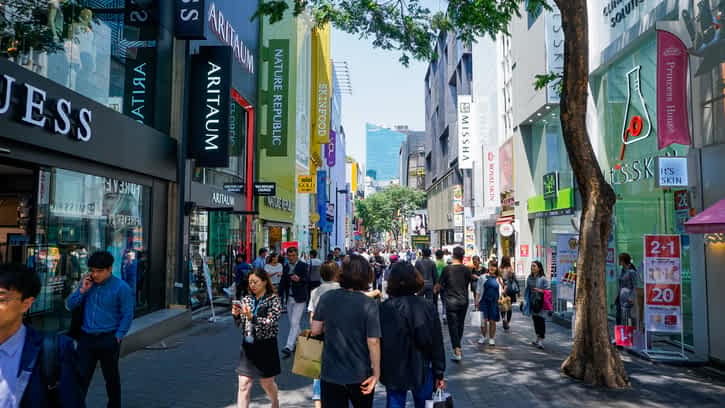 Before knowing the ways of getting to the hottest shopping spot in Seoul, let get to know more about these shopping streets first. Myeongdong is a very famous shopping spot in Seoul, South Korea. A lot of travelers and shopaholic will stop by this popular shopping paradise when they come to Seoul. This is a place where you can find many well-known and discounts Korean skin care and cosmetics products. At there you will discover many stores offer various brands of cleansing foam, toner, moisturizer, serum, mask, lipstick products and others. When you stroll along the streets, you will notice many stores has provided different promotion. The young promoters will stand in front of their stores and attract you in with free samples of beauty products. Many shops in Myeongdong offers immediate tax refunds service if you spent more than 30,000 Won. Hence, try to spend some time to look through the offers first and then only decide where to buy it so that can save your pocket money. The immediate tax refunds service can help you save your time to do a claim back at the airport. What brands of Korean skin care and cosmetics products offer in these streets ? 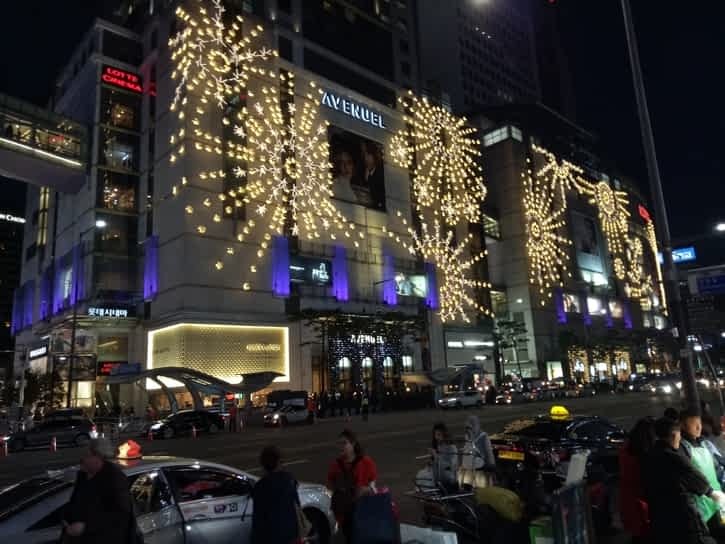 In addition, Myeongdong is also a great street for you to shop for fashion clothing, shoes, women accessories, bags and many more. 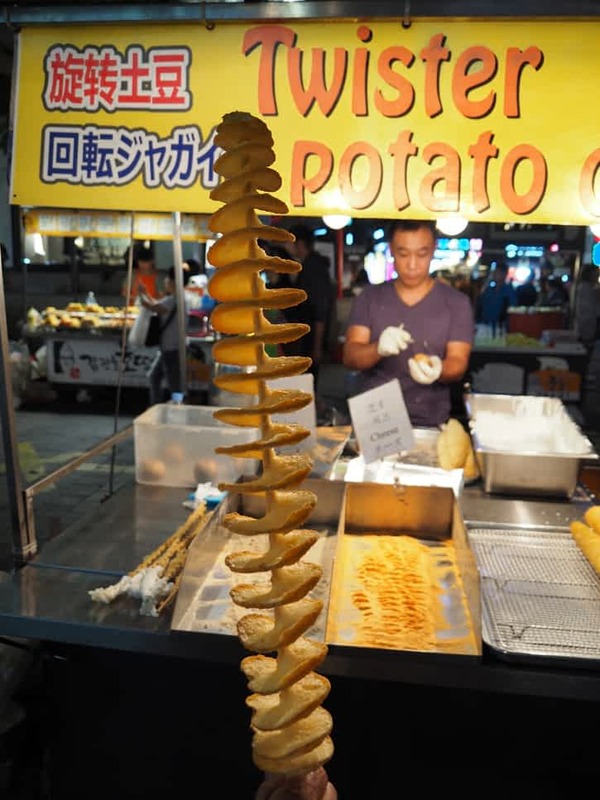 During night-time, you will discover many push cart stalls line-up the street and selling variety of street foods like Korean Egg Toast, Spiral-cut Potato, Grilled Scallops, Roasted Lobster with Cheese, Fried Baby Crab, Roasted Sweet Potatoes, Grilled Abalone, Fruit Juices, Ice Creams and others. Thus, you can easily look for yummy foods in these streets when you feel hungry after shopped for few hours. 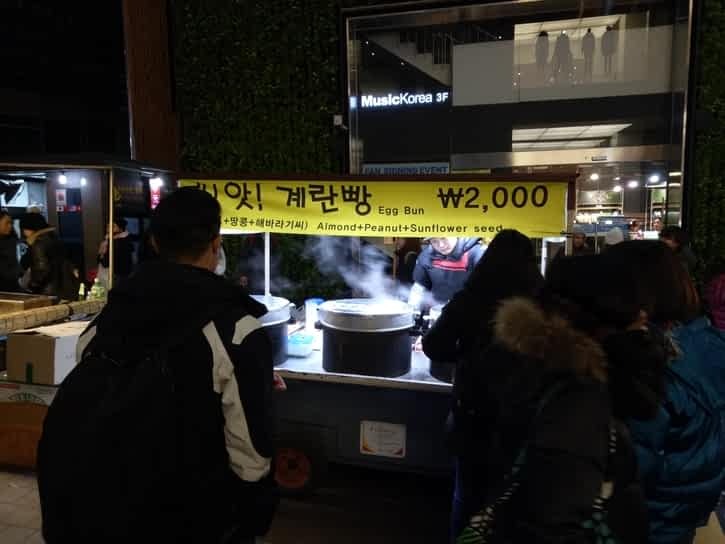 The price of the street foods ranging from 2,000 Won to 12,000 Won. Other than this, you will see Korean restaurants, Western Foods, and Asian Foods as you wander this shopping heaven place. So, you don’t need to worry about food matters when you get around these streets because many choices of foods in there. Therefore, it is definitely a worth place for you to spend few hours for shopping and taste any kinds of delicious foods through these vibrant streets. It is recommended to visit these happening streets at night-time because many shops and food stalls only open at that time. One of the cost-effective ways to reach Myeongdong Shopping District is via underground train. 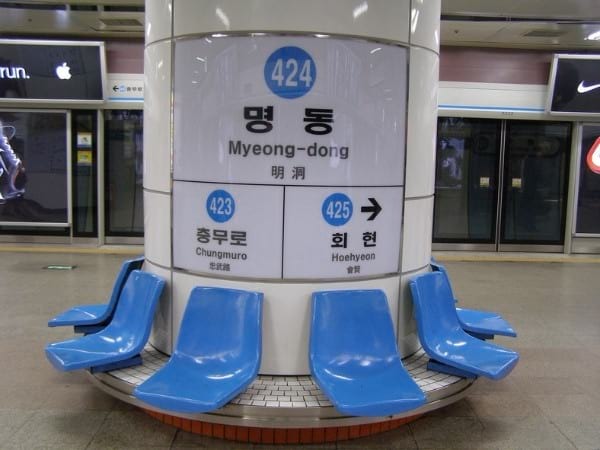 There are two subway stations near to Myeongdong Shopping Streets which are Myeongdong Station and Euljiro 1-ga Station. 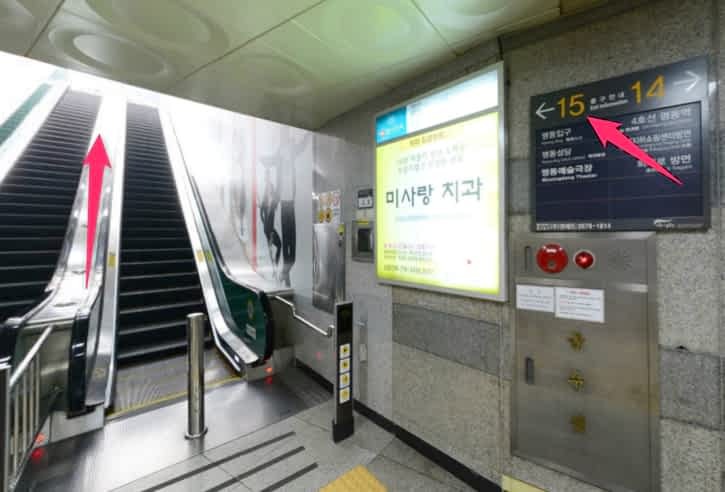 If you prefer to stop at Myeongdong Station, you can take Subway Line 4 to there and then take an Exit 6. After you get out from the Myeongdong Station Exit 6, you will notice the shopping area just around the corner. The Migliore is just on your left-hand side. Then, Uniqlo Clothing Store is opposite the Migliore Mall. 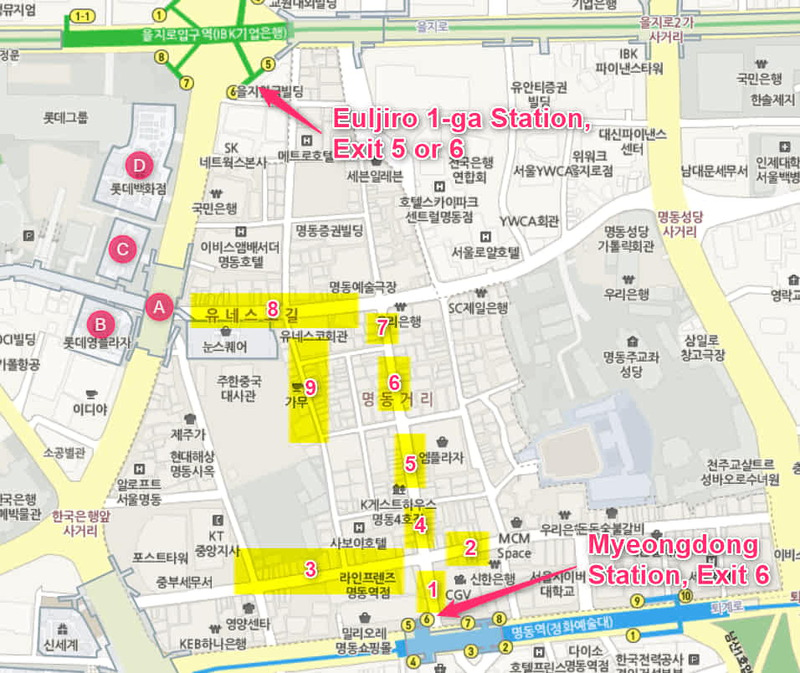 Another way is taking Subway Line 2 to Euljiro 1-ga Station and then look for Exit 5 or 6. What’s the way to Myeongdong Shopping Street from Cheonggyecheon Stream? How do I get to Myeongdong Shopping Area from Namdaemun Market? 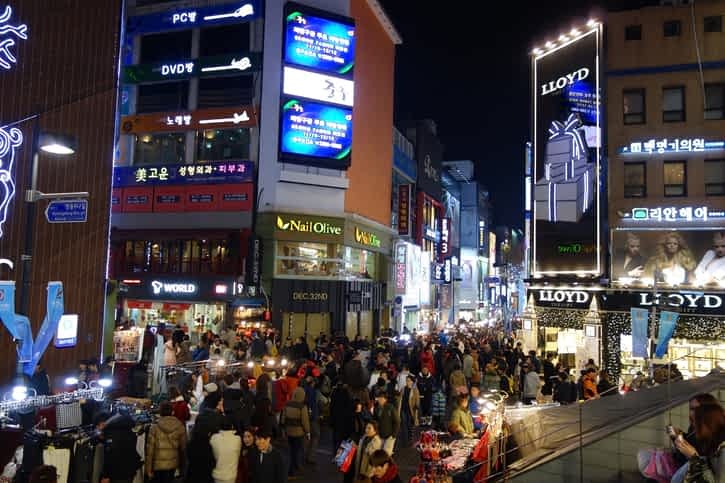 How to go to Myeongdong Shopping District from Hongdae? How to get to Myeongdong Shopping Street from Dongdaemun? You may refer the below map to assist you to walk around in this shopping paradise area. Worry that the Seoul Taxi driver don’t understand that you want to go to Myeongdong Shopping Streets ? 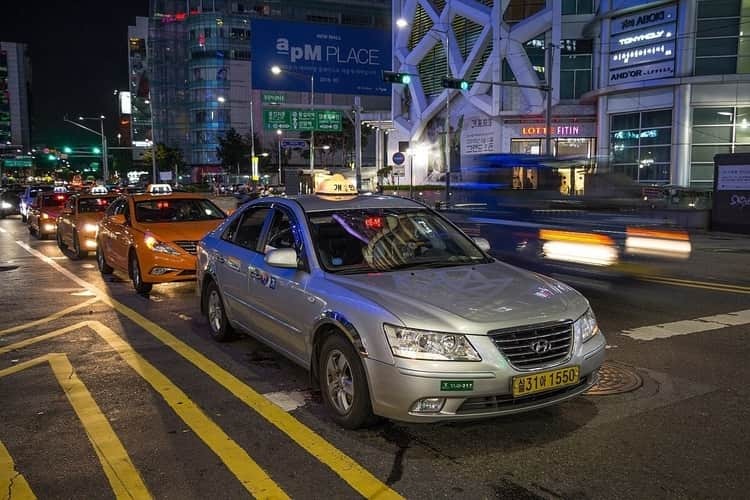 Don’t worry, there are two methods can help Korean taxi driver easily to know that you want to go there and drop you in correct location. The first method is showing them the image of popular mall (Lotte Young Plaza). Then, second method is showing them the google street view of popular mall (Lotte Young Plaza). 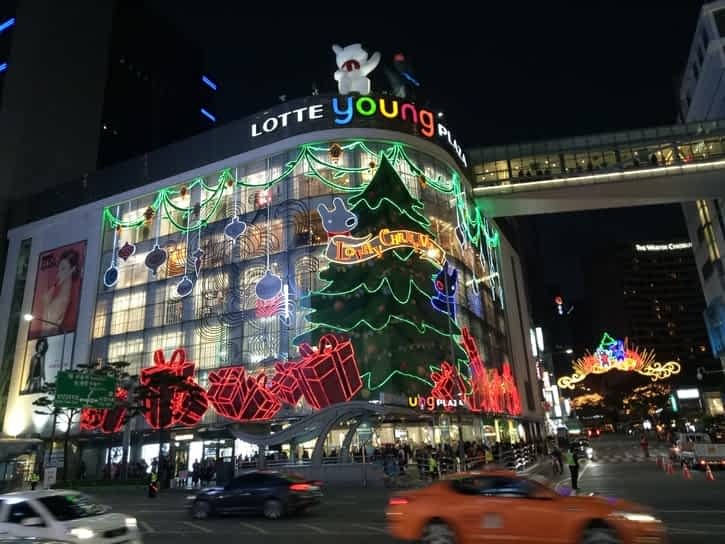 The popular shopping area of Myeongdong is just opposite the Lotte Young Plaza mall. You will see the Zara outlet is just opposite the mall. The even safer solution is providing them the Korean name and address of the mall together with image or street view. 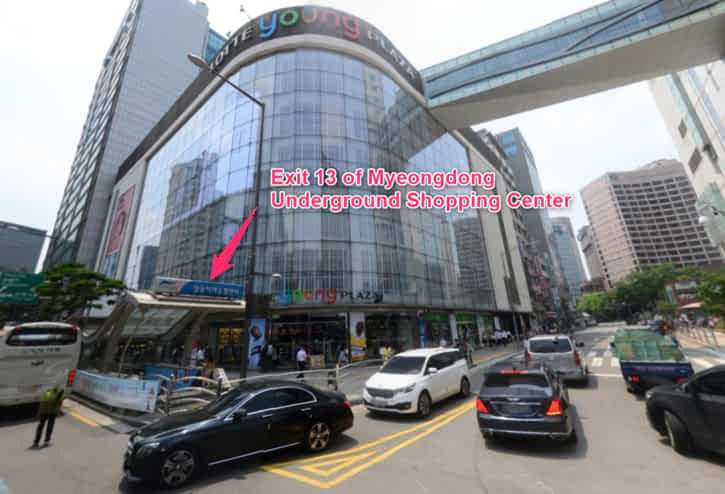 After the taxi driver dropped you in Lotte Young Plaza mall, find the Myeongdong Underground Shopping Center Exit 13 which is just located in front of the mall. Walk down the staircase that showing Exit 13 and then look for Exit 15 for going out. Once you walk out the Exit 15 of Myeongdong Underground Shopping Center, you will see the ZARA clothing store on your right. Keep right and stroll along Myeongdong Shopping Streets. Another way is you can point the opposite road to the taxi driver to drop you there. Nowadays, some Seoul Taxi Driver even smarter. If the taxi driver don’t know you want to go to Myeongdong Shopping Streets, they will call the interpreter who know well in English and let them talk with you. Then, the interpreter will help you translate the place that you wish to visit to the Seoul Taxi driver. Hence, don’t worry about taking a Taxi in Seoul which is very convenient now. 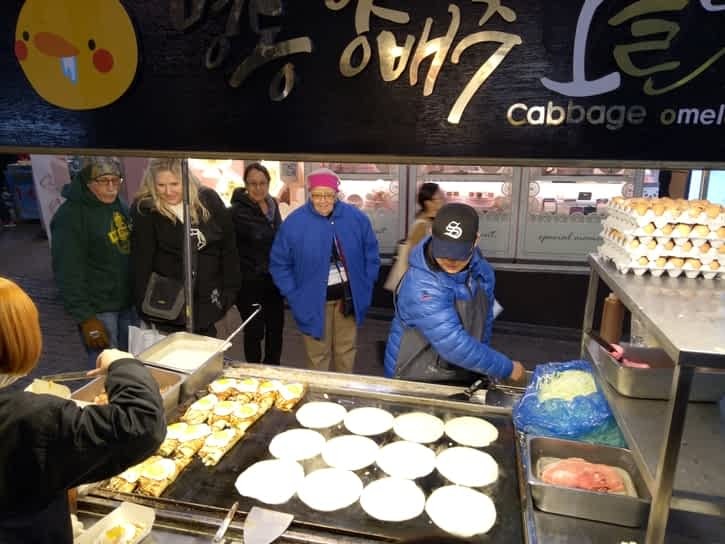 You can consider taking Sightseeing Bus Tour in Seoul if you are looking for a simple and budget way to reach Myeongdong Shopping District. Moreover, the tour bus will stop by many important landmarks in Seoul. 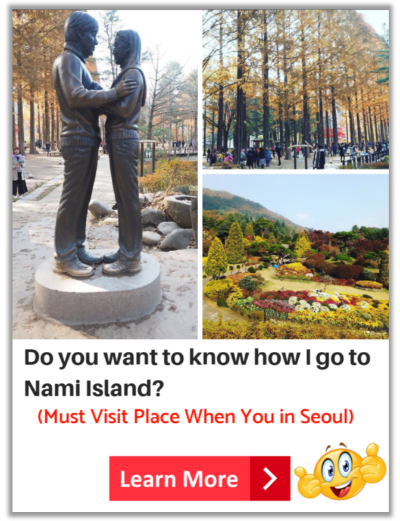 Thus, make you easily to explore the popular spots in Seoul City. So, you just need to hop-off the bus if the place you wish to visit. 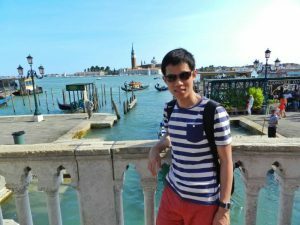 Then, simply rejoin the bus after finished visiting the place and ready for next destination. In addition, you just need to pay for one-time and get unlimited ride in a day. It is suitable for those who don’t like to figure out the route by using underground train to arrive the destinations. This can help you skip hassle of walking in and out the underground stations. If you take underground train, you have to figure out the way walking to desired destinations every time getting out the underground stations. 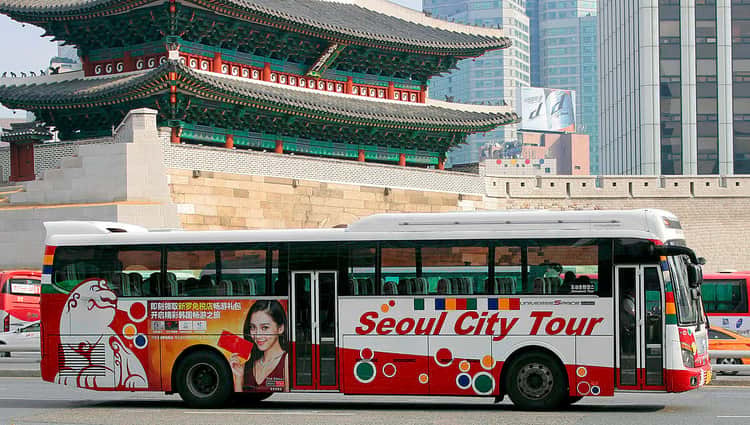 But tour bus can help you to eliminate finding desired destinations issue and provided you convenient way for touring around the Seoul City. The tour bus will stop by the below popular landmarks in Seoul. 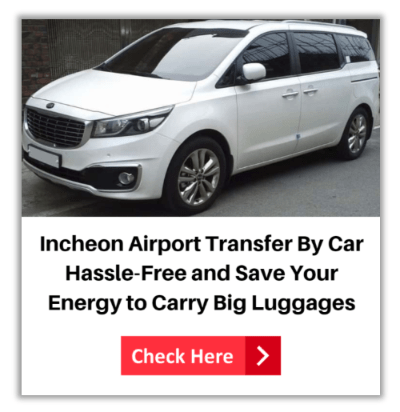 Hire a private car or van service to Myeongdong Shopping Streets is suitable for those who prefer saving transportation time and reach there with comfortable way. This vehicle service is good for the parents who travel with kids and elderly. This is because they don’t need to get up and down the stairs in underground station which may cause them get tired easily. In addition, it offers your kids and elderly parents able take a good rest in car and don’t have to squeeze in underground train especially peak hours. 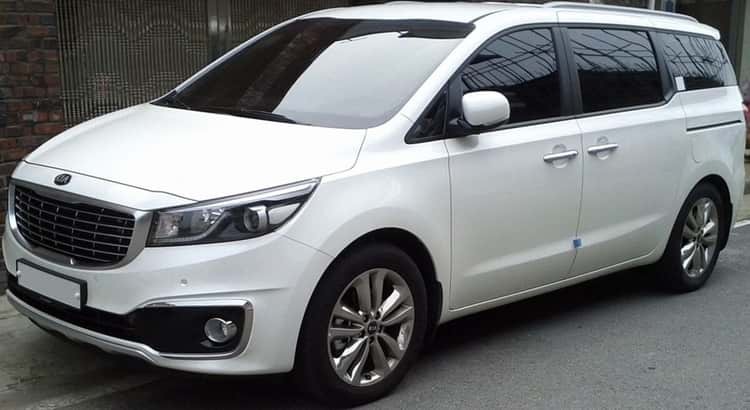 Thus, taking a vehicle service can give them feel comfortable and relax to reach the shopping district in Myeongdong and other attractions in Seoul. It also can help to reduce parents stressed up and tired of taking care their kids and elderly parents safety and healthy problems. 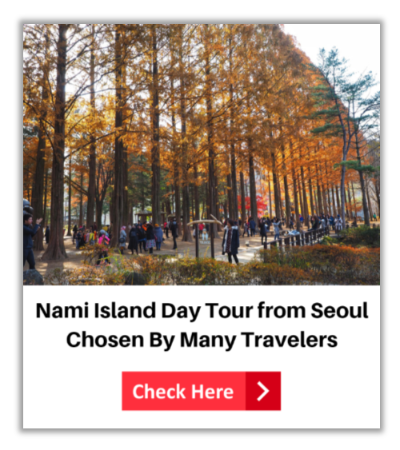 On the other hand, this car tour service also great for family members or group of friends who like to go to Myeongdong and other tourist spots without knowing how to use public transport in Seoul. Hence, you just need to let the driver know where you interest to go and let him bring you there. It is totally followed your schedule so that you can enjoy the destination at your own pace without rushing. Besides, save your energy to carry big and small items back to hotel after bought in Myeongdong shopping streets if traveling by car or van. This is because the driver will drop you in front of your hotel. 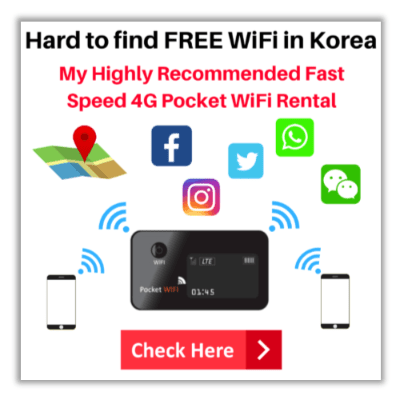 In summarize, this car tour is ideal for those who want fast way to reach Myeongdong and other destinations to save limited time, energy and gain flexibility. 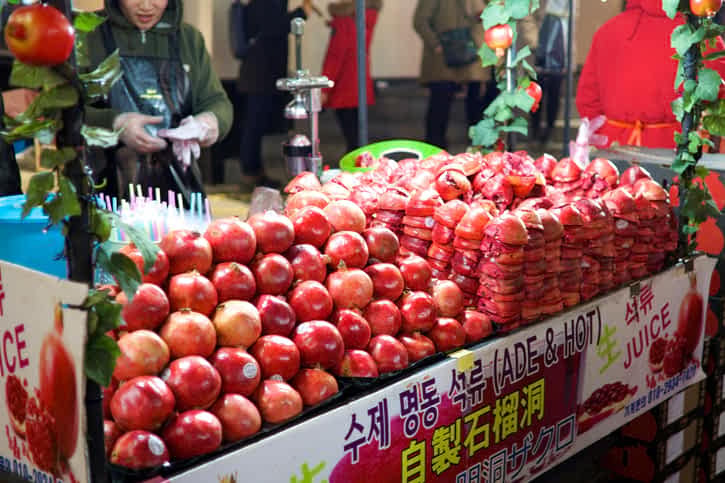 In summarize, Myeongdong is a great place to shop for famous Korean brand of beauty products, fashion apparels and taste the Korean street foods. The street is well-connected to many shopping malls around there. Thus, it has provided convenient to shoppers who wish to purchase fashionable and trendy goods. 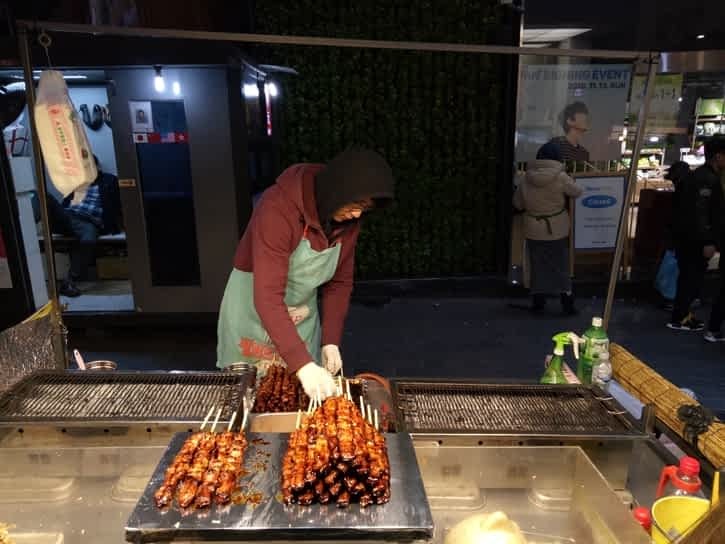 Other than this, you will notice many food stalls line-up the streets that selling delicious street foods at night-time. This make the surrounding environment very happening during night-time. 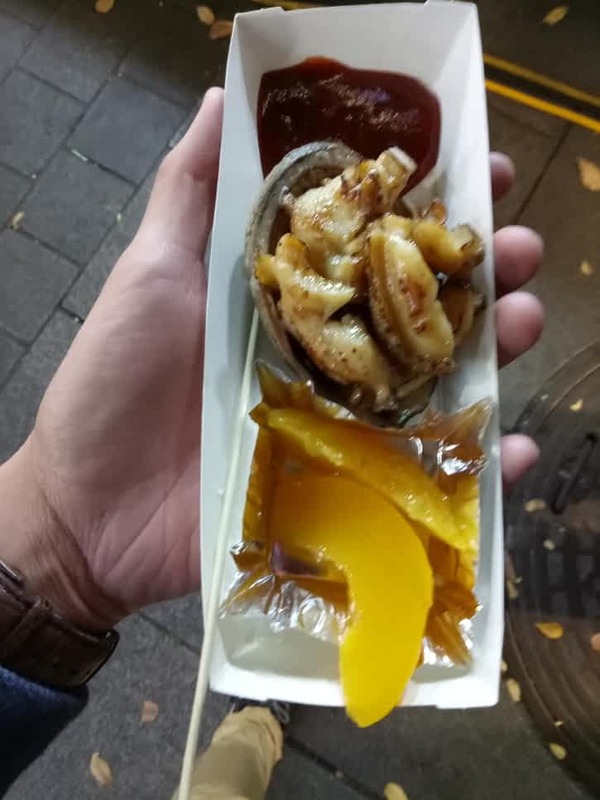 The foods you can find in there are Korean Egg Toast, Spiral-cut Potato, Grilled Scallops, Meatballs, Korean Grilled Chicken Skewers, Roasted Lobster with Cheese, Fried Baby Crab, Roasted Sweet Potatoes, Ice Cream, Pomegranate Juice, Orange Juice and many more. 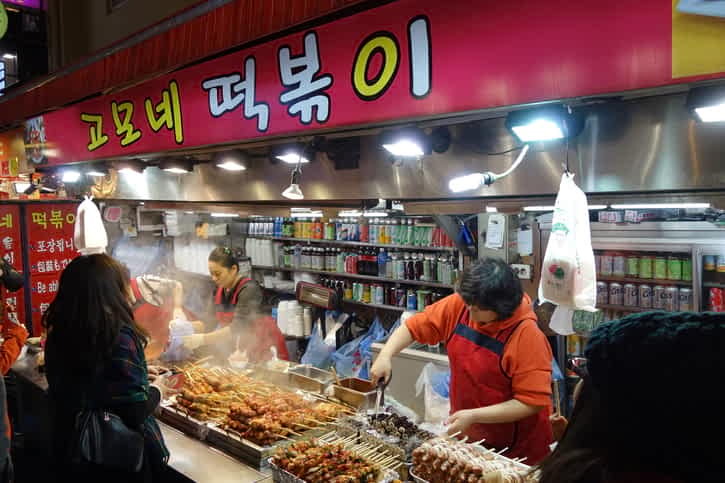 Hence, don’t miss out this perfect place for you to enjoy shopping and also taste the Korean street foods. If you found this post was useful, feel free to share it to your friends on Facebook or Twitter. Thank You ! 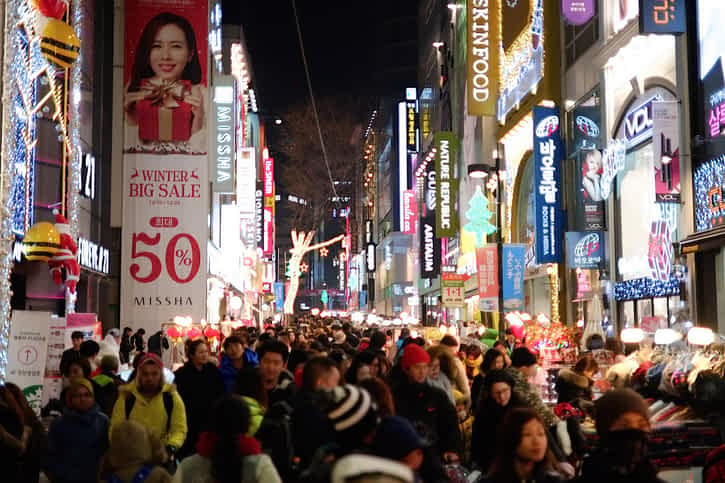 Have you decided to take which transport service to get to Myeongdong shopping district ? Kindly share with us in the comments below. Want to find a great location for staying that can give you easy to access subway station and even very convenient for eating and shopping? You can read my highly recommended place to stay in Seoul here. Wish you have a great and happy holidays in Seoul ! The TOPTEN10 address is 19 Myeongdong-gil Jung-gu Seoul. The GPS Coordinates is 37.563684, 126.983371.